EVERYONE RIDES A HARLEY IN NOVEMBER! 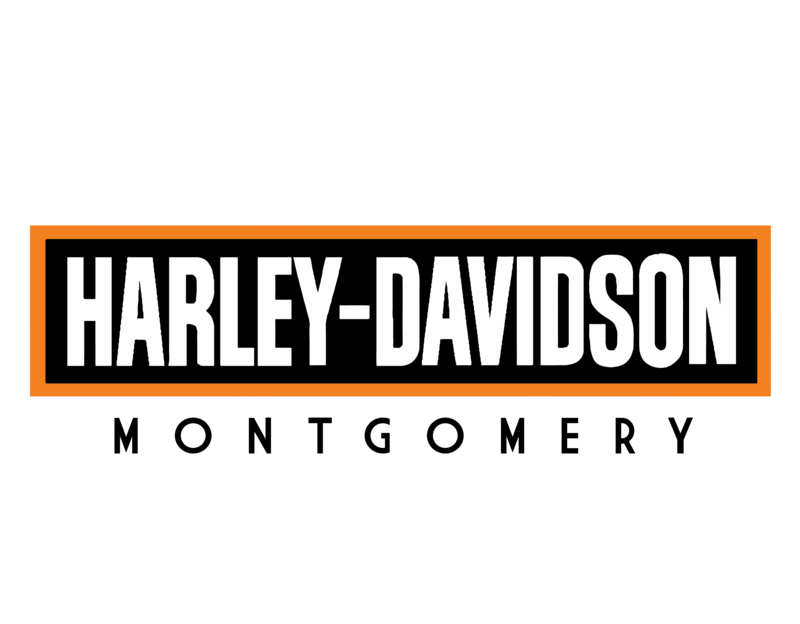 Harley-Davidson® of Montgomery wants to show you the FREEDOM a Harley-Davidson motorcycle has to offer! November 1st through the 30th we are doing NADA value for your trade! If it has a VIN TRADE IT IN! Good credit, bad credit, no credit.. IT DOESN'T MATTER. * Our goal is to get everyone riding a Harley-Davidson! LET'S ROLL!